When you think of DJ software, Serato DJ is one of the biggest names out there. We’ve used numerous workstations and can say it is one of our favorites out of the handful that are worth looking at. Through research and word of mouth, you’ll hear most people pride themselves for using Serato — you just can’t beat the quality and overall features it gives us, not to mention the huge community that’s there to help with anything you have questions about. However, in order to get the best out of the software, you need a proper DJ controller to pair it up with. Most controllers out there in the market will work, but there are specific models that Serato includes in their ‘compatible gear’ list that have specific functions built-in dedicated to the software. They’ve partnered with some major gear brands in order to collaborate for flawless integration, some even having both the Serato and their brand logo on the thing. 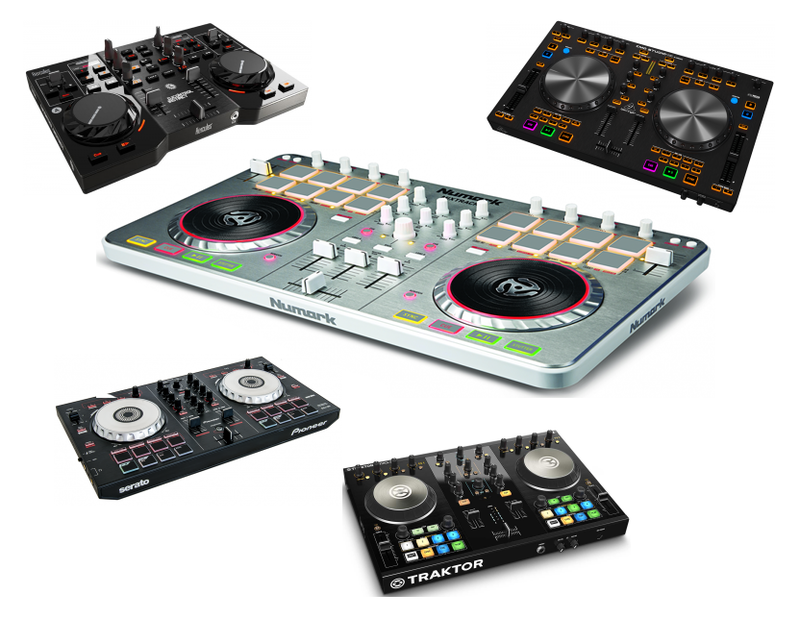 We review the best DJ controllers for Serato available today below. Buying the best DJ controller depends on quite a few factors regarding not only the DJ but the setup you’re envisioning in front of you. I remember back in the day in the early 2000’s on Christmas getting my first Stanton mixer, turntables and some random records my dad had lying around in our garage. It was a pretty defining moment in my music making endeavors; however, I quickly realized scratching a record wasn’t as easy as my 15-year-old self thought it was. Being like DJ Abilities or Cut Chemist wasn’t as simple as moving my hand to what I thought the scratch would sound like. Nowadays however, there’s a lot more to learning to be a DJ than getting a pair of DJ turntables and a traditional DJ mixer. The digital era is in full effect and there are numerous routes to take when it comes to DJ controllers. 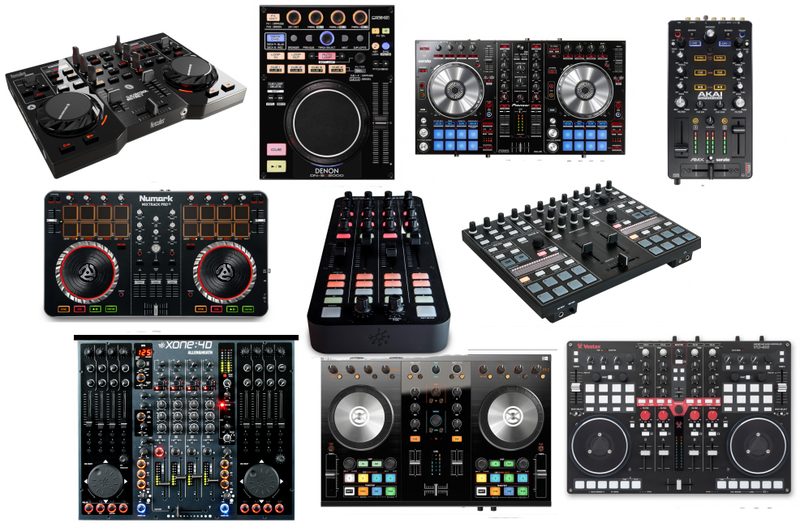 We highlight the top 10 best in the market to help you choose the exact DJ controller you need. But first, let’s review a bit.